Product and service companies as software vendors, pharmaceutical firms, investment bankers, law firms etc. Our knowledge and experience: We use only highly experienced health care consultants. No rookies or health care novices to train at your expense. Our focus: We work exclusively in healthcare IT and health information management related areas. We understand provider needs, the healthcare IT market and the vendors serving it. Our Objectivity: We sell only consulting services; not software, hardware or any other products that could present a conflict of interest. We have no "side arrangements" with vendors to implement their products, or to potentially compromise our independence. Our Flexibility: We tailor our tools and methodologies to each client's needs, tempering them with our experience, as well as the specific needs, desires and budget of the client. Our Practicality: Our advice is tailored to the needs and risk profile of our clients. Most providers have a pragmatic and practical approach towards IT. We can get creative and take you to the leading (bleeding) edge - but only if that is where you want to go. Small Jobs and Large Jobs: We work with you to define the proper scope and size of the project. Many of our projects are brief and highly focused. No pressure to sell large jobs and keep large numbers of consultants busy. Xanax for Health Care Executives: We reduce the anxiety of making and implementing major IT decisions. We are thrilled to now be located to Colorado Springs CO. Phone and email contact info are on the "Contact MRCCG" page. Key 2017 engagements included strategic IT planning for a state Behavioral Health department, vendor selection assistance for a state Department of Corrections, and strategic planning for a major corporation in China to enter the provider and IT market. 2015 and 2016 engagements were centered around assisting three hospitals/health systems with their IT strategies and vendor selection efforts to replace current HIS, EHR and ERP systems. "Quirks of EP Medicaid Incentives, Is it the Right Choice for You? ": Describes the EHR Incentive option that physicians have to select either Medicare or Medicaid incentives - with some pleasant surprises for physicians with a modest Medicaid patient base. Posted on March 27, 2011 in Dr. Stasia Sands-Kahn's "EMR Survival - Ask the Expert" blog. "The Best Tips and Techniques for Electronic Medical Records for 2011 - What Doctors Need to Know": a webinar hosted by ExecSense on December 21, 2010. Rhode Island Streamlines With Electronic Health Records; by Joseph R. Marocco and Pauline M. Marcussen; published in Correctional Health Perspectives. This article describes the process Rhode Island Department of Corrections (RIDOC) used in planning, selecting and implementing their EHR. 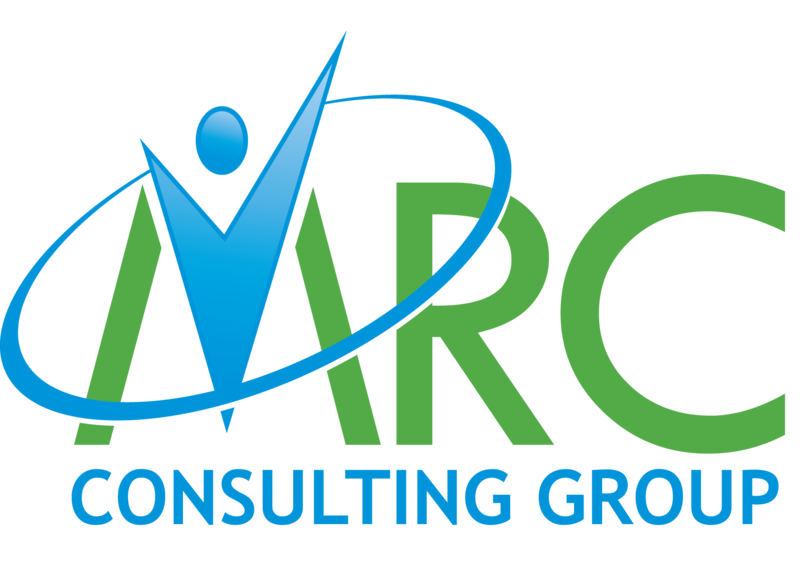 Mike Cohen/MRC Consulting Group provided a great deal of assistance to RIDOC and is the consultant referred to in the article. If there are other articles you would like to see that are not currently linked above, please feel free to contact us.